Life is soooo complicated as of late. I am honestly at my thinnest and palest, and while I should be happy about the thin part, I can't really be 100% happy given that it was caused by extreme stress. Working day in and day out has really drained me, but I'm scared of taking a break because my workload might pile up even more. I wish that life were simple. 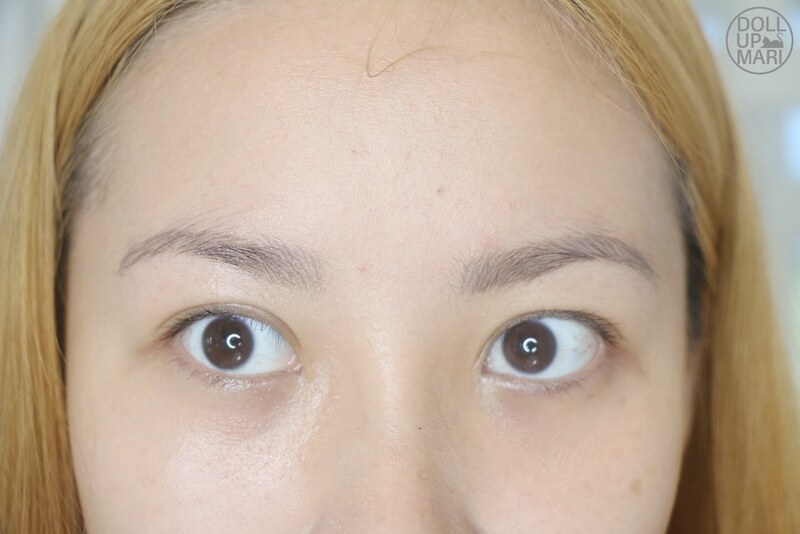 Weeell, I can't make life simple, but at least I can make makeup removal Simple. Yeahp, you heard it. 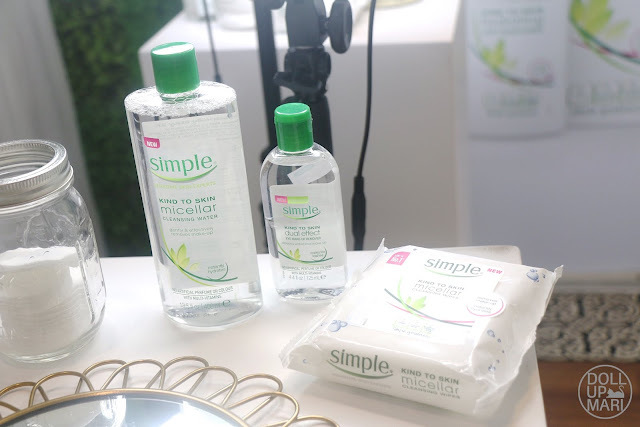 Simple is Unilever's latest baby to come here to the Philippines. It's the number one skincare brand in the UK featuring facial cleansers and moisturizers, and since it's Unilever, when they say number 1, they mean it. Having interned at Unilever has made me learn that any claim they make is backed up by research or official documents. So this is not some sham skincare brand from some hole in the wall factory trying to make some name for itself. This is probably as legit as facial cleansing can get! 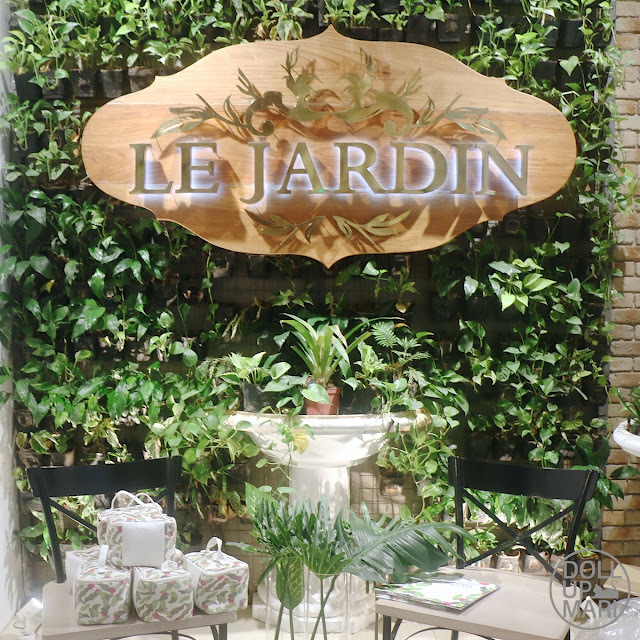 In order to get the word out, we were invited to Le Jardin in BGC. I learned from them that this is apparently the ultimate date place for most BGC peeps. I call it learning because I'm from the North and it's like a far away land hahaha. Simple is all about products that not only make the skin look good, but more importantly, feel good. The brand promises to use only the ingredients that are good for the skin and the planet. As with any Unilever brand, this prides itself in adding vitality to life (nuksss). But going back to the topic, they are proud to be using sustainable (and obviously ethically sourced i am sorry my Unilever fangirling is acting up today) ingredients. They also do not put fragrances, colorants, or other harsh chemicals which may irritate the skin. After trying the products myself, I do believe their promise of providing hydrated skin whilst giving the user superior cleansing and makeup removal. 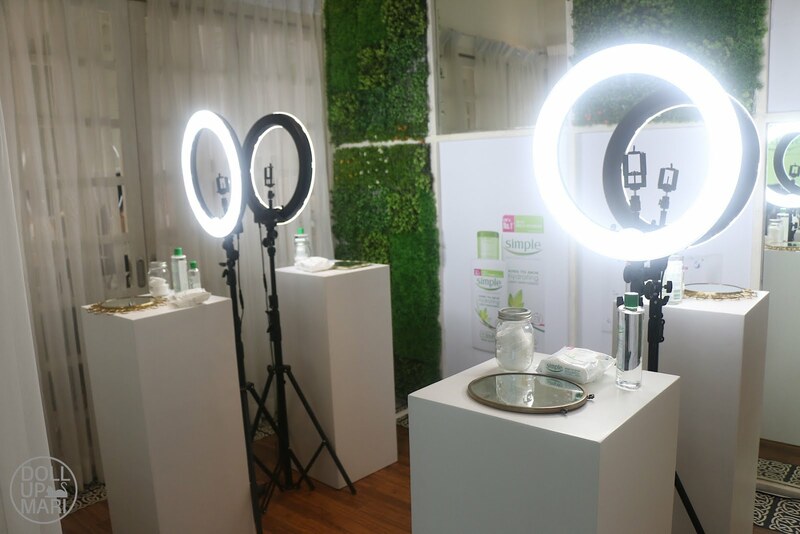 In order for us to be able to experience the products, we got down to these stations with sooo many ring lights to be able to get our makeup off. Every single blogger I got to talk to wanted to take this whole station home hahaha. Or at least the ring lights!! I unfortunately wasn't able to sample the moisturizer and facial wash, but I was able to have a good level of exposure to the makeup removal products, enough for me to come up with cohesive reviews and feedback for them. So this is me right after using the Simple Kind to Skin Micellar wipe! 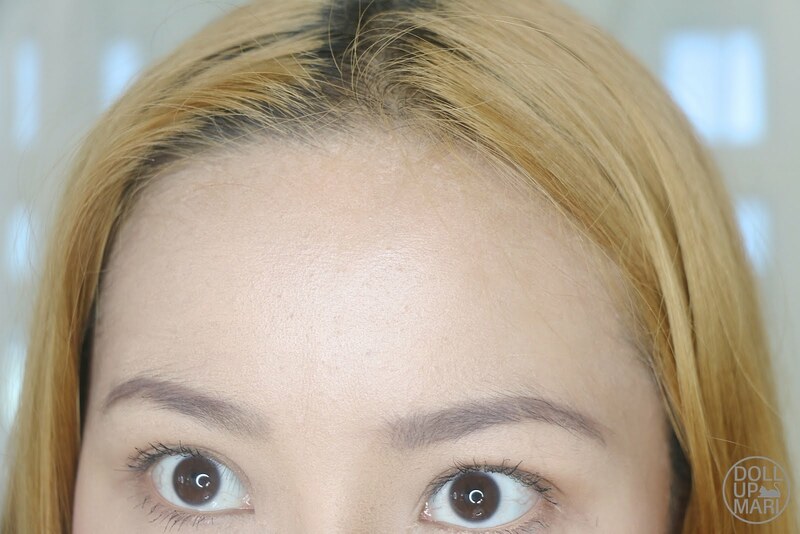 Do you see the stripe on my forehead? Yeahp, it's the wipe. Weeell I had light makeup on so there wasn't much to remove, but what astonished me is how big the sheet is. It may look small in these photos, and possibly to some in real life, but when it gets down to the actual makeup removal process, these are big! All I can say is "Dayummm son!!!" Each sheet is 18x19cm, so you're getting 342 square centimeters per side, and since you can use both sides, that's effectively 684 square centimeters of total usable area. For those who think in inches, it's 7.09 by 7.48 inches. So that's 50.05 square inches per side for a total of 106 square inches of usable area for the user. I was able to get all the makeup off of my face and I did not even fill up half of one side! It was thaaaaaaat craaay. Like I was already at the point of just using white portions of the wipe for the sake of getting it used even if the portion I was using could still effectively get my makeup off. These wipes are of thick high quality material and are sufficiently moistened with micellar water, so both sides of each wipe are bound to be useful for the user. This may sound pricey at Php299 for 25 sheets, but given how big it is surface area wise and how both sides can be used, I estimate that 1 sheet is actually good for up to 3 people with a day makeup look, or for 1 person with super avant garde crazy halloween makeup on both face and neck. I personally see that this is the best for travel because it's a no fuss item that you can bring that works. It's so convenient to use at the end of the day especially when you're tired from sightseeing and errrthing because it can basically be the only thing you use and you can get straight to bed without the guilt that you might not be doing enough for your skin. I also am eyeing this as the perfect travel buddy because it's not so heavy, and given the nature of the product, this is less likely to cause ghastly accidents when accidentally squeezed or damaged in situ during travel compared to the micellar water in bottle itself. Aaaaand AFAIK, will not cause any security fuss should you leave this on your carry on baggage (I have yet to hear wipes being banned in carry on luggage). I was surprised that despite all my tugging, my face didn't hurt afterwards. I also didn't feel like it was so stretched out or dry in any way. 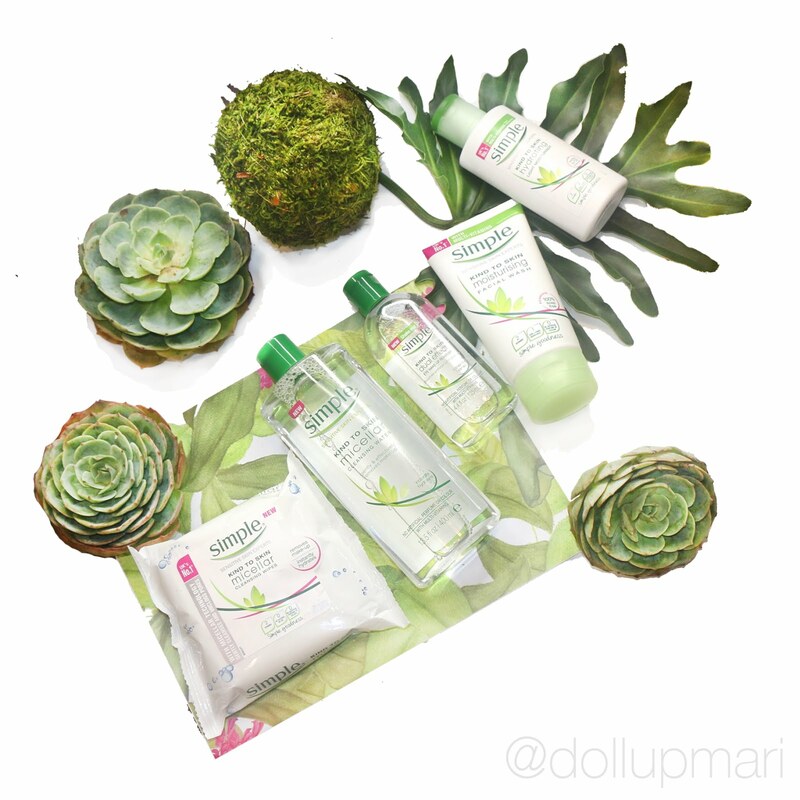 The best feeling of all was that there was no filmy feeling on my face that I usually get with other micellar waters. And much to my joy, no sting! I am usually wary of all makeup removers as they can cause a stinging sensation on the eyes, but this one doesn't and I'm so happy about that. And wow. Just wow. Much cleansing, very oil, many simple. This is now my new holy grail two phase makeup remover for everyday. Yeahp, that was a long sentence. Heck, before this, I didn't even have a holy grail two phase makeup remover! This may sound like an investment at Php499 for a 125mL bottle, but I swear this is up to so much good. As for why I say everyday is because this is not designed to remove the crazy mascaras we own. This is targeted for more everyday mascaras, like the MNY Hypercurl I was wearing to the event. When I got home after being vamped up with super dolled up MAC mascara, it didn't get off as easily. But what makes this HG material for all of us is the fact that this is the first time in my life that I was able to use a two phase makeup remover that doesn't sting! It just doessn'tttt. The formulation is soo special in a way that it may be two phase but like the water part is more dominant than the oil part. It's like the oil comes out and then hides back again. It's difficult to describe formulation wise, but I think usage wise the right way to say it is that this is the first time that I used an oil based remover on my face without the need to use a facial wash after. 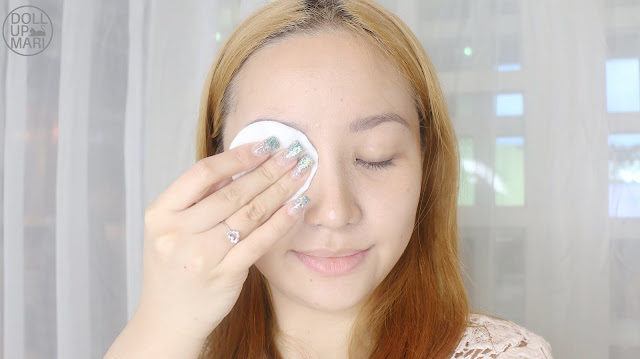 I am sure a lot of you have tried all sorts of oil based removers and you may have suffered from a stinging sensation, a gunky feeling, blurry vision (when the product gets inside the eye), hence giving you the urge to use a facial wash after. The feeling was not there when I used this product because despite wiping my eye repeatedly with a very moistened cotton, the oil subsided by itself on my face and felt more like a moisturizer than a greasy film on my eye. It was like not using oil based makeup remover at all. I was shocked that I genuinely felt that I could go to bed right after using it. This is me after removal. You can see that most of my mascara has been removed and no makeup is left. But honestly it's not a lot about the visuals. It's about the feels part. Never have I removed my makeup without the urge to reach for other skincare more so wash my face. It's like I just washed my face even when I haven't. My skin felt refreshed and hydrated and with no squeaky or filmy feel that usually comes from micellar water. For those who are curious, the micellar water they have works just as well as the wipes, the only difference being the method of dispensing. 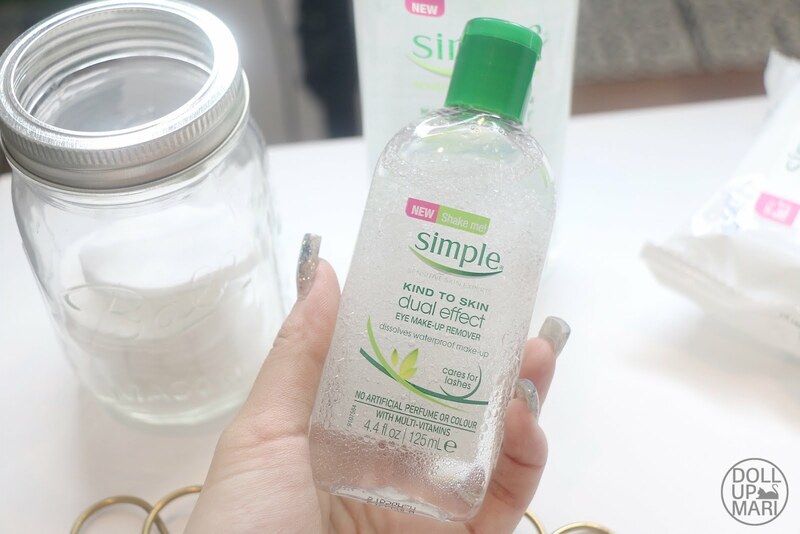 I have tried the micellar water as well and my feedback is the same. It's really good at making skin feel hydrated and fresh in spite of offering superior makeup removal. I had baby smooth and clean skin after that didn't need anything more. This big bottle is Php799 for this 400mL bottle, but they also have 200mL bottles that retail for Php499. It may sound like an investment, but to be fair, given the superior makeup removing qualities that this brand has, a little goes a long way if you use the right brand of cotton pads. I suggest using cotton pads over cotton balls because when I used cotton balls, I felt that I was wasting the product because I felt like the cotton ball could still get so much more makeup off given the micellar water it had absorbed but could not do so anymore as it was already filled with so much makeup. Pads might be better so that you can use less product and get more makeup off. And I swear in East Asia there is already so much talk about cotton pads that bloggers do reviews over cotton pads. Women kinda got to the realization that investing in skincare is useless if the cotton pads they use will just tear up too easily or not work to their advantage. So yeah if you invest in this one I also urge you to invest in high quality cotton pads in order to get the most mileage. Now this is where the realization sinks in. I was so busy thinking about getting my makeup redone and taking photos that I didn't realize that I didn't wash my face. That just doesn't happen in real life. Like I always will look for facial wash after removing my makeup, like restarting my face hahahaha. But I didn't feel like it, and only now that I am doing this blog post do I remember that I didn't look for a faucet after. They have a facial wash in their roster but I didn't feel like reaching for it. Wow. 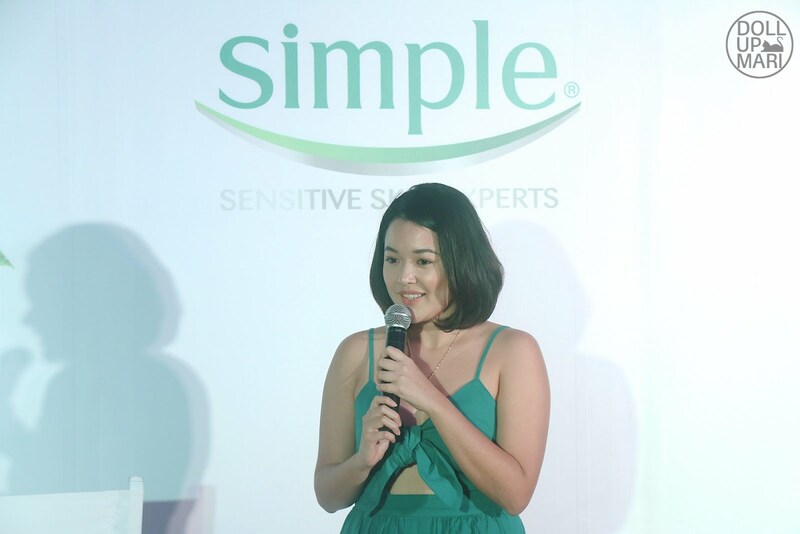 But going back to event affairs, this is Bo Rodriguez, brand manager of Simple. She has very creamy skin so she can actually be both the brand manager and endorser at the same time. 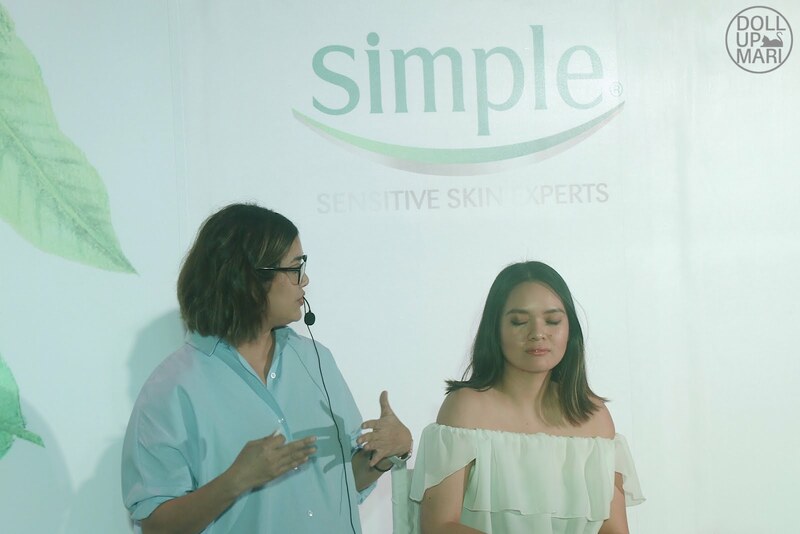 She was excited to explain the raison d' etre of the brand and to talk about how it's formulated without the harsh things that irritate sensitive skin. Dra. 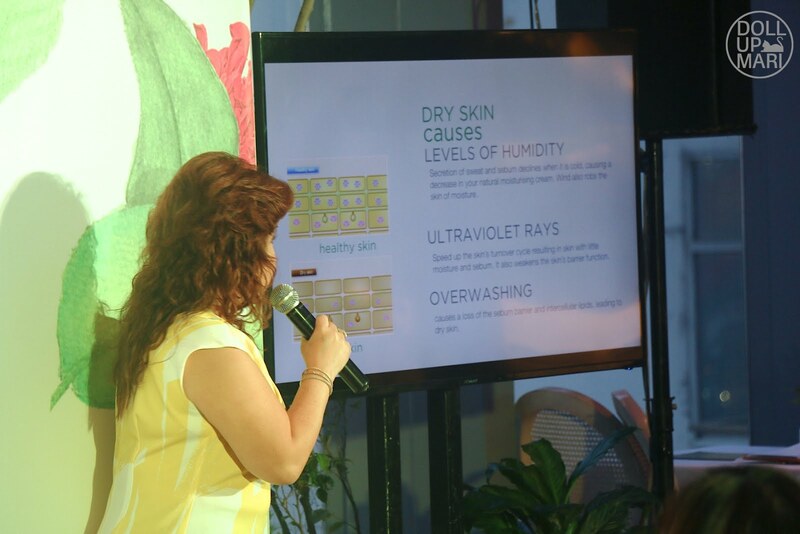 Peachy Paz Lao then came over to give a short presentation over what makes skin irritated and how micellar waters work. As usual the lovely Apples Aberin was there and was the MC for the event. When I was in Unilever I often wondered how she managed to look so poised and polished despite the many stressful events that she faces as the head of PR in Uni. Given how glowing she was yet again made me wonder further... I wish I can pull off such a neckline! 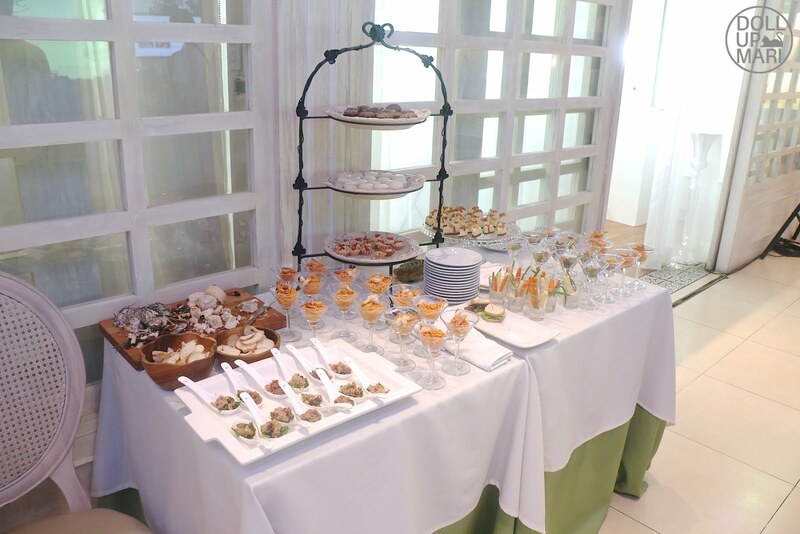 And yaaay, I love it when events have food, more so when it's this good. I loved the beverages (they served cucumber juice, kale shake, and pandan ice tea I think), and I super loved the cheesecake and pasta. 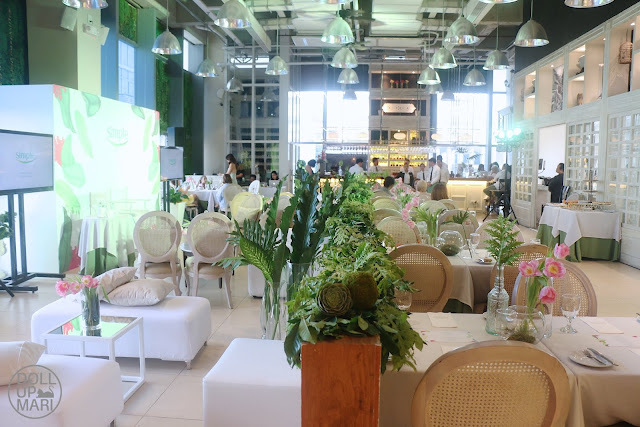 I know it's a skincare event but good food will always be good food hahaha. For those who are curious, this brand will be available in Watsons outlets and premium department stores in the coming weeks. They will also distribute these products through their online retailers.